Are you as excited as I am that Target is launching in Canada in just a few weeks? I am super stoked, and Pixi is one of the reasons. 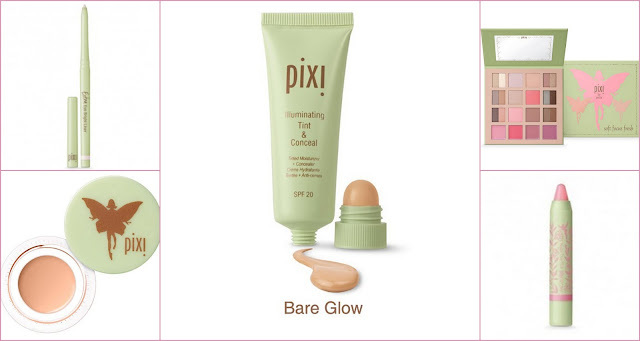 With Target's Canadian launch we finally get one of its big gems, Pixi Beauty. 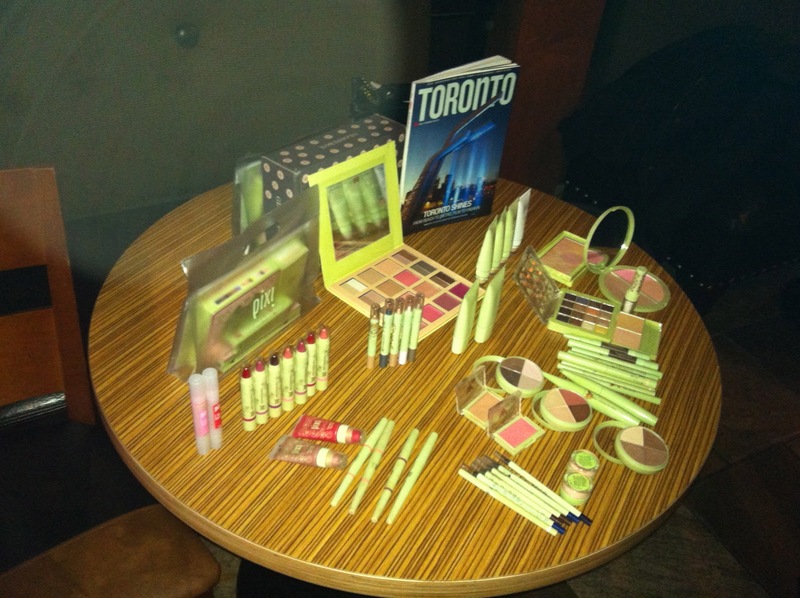 I was lucky enough to attend Toronto Beauty Blogger brunch with Amanda Bell from Pixi. 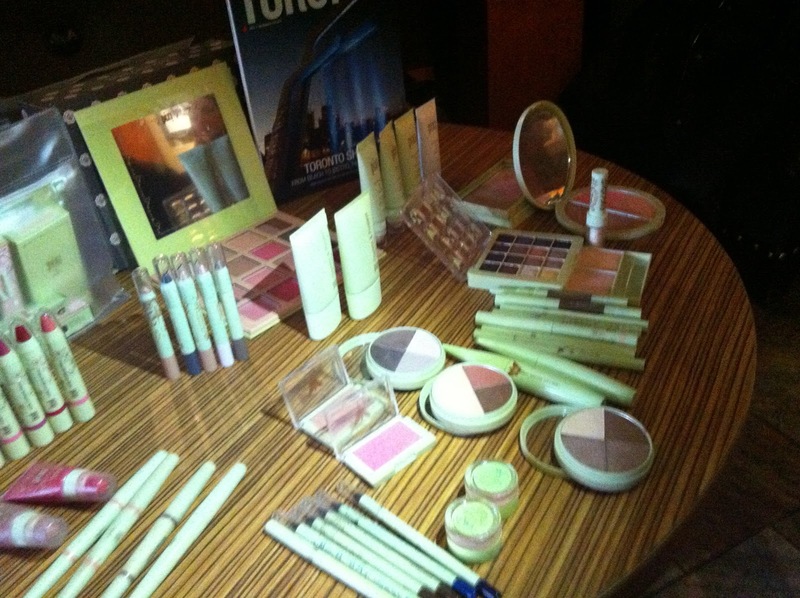 I got to try some products out, learn about the brand's history and watch an amazing demo. This all just made me even more excited for the line to come to Canada. Darn it Target open already so I can just give you my money! These are some goodies I got to take home with me! 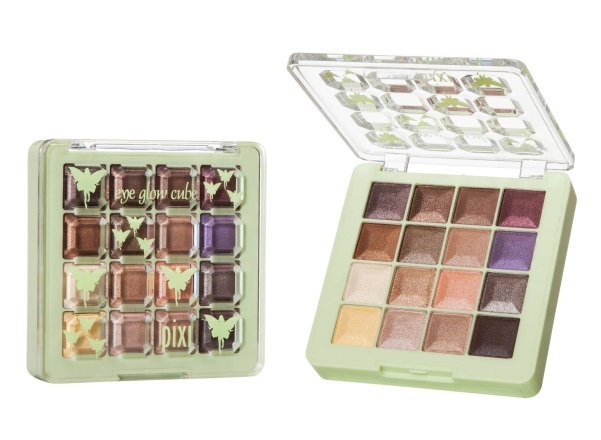 The bottom drawer features two powder eye primers. Some photos of their products and what will be available in Canada soon. Extra Eye Bright Liner - this is a lavender retractible eye liner intended to go on the lower water lines to brighten them up. 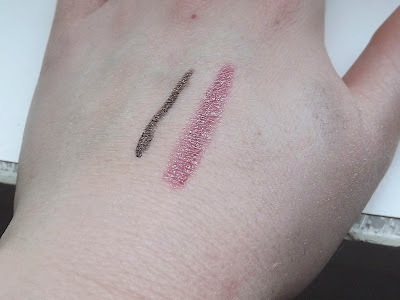 Dupe of Chanel's Beryl? I think so, I want it so bad. Correction Concentrate - a peach toned colour corrector for covering up those pesky bags. I usually despise colour correctors, but once I swatched this cream pot of heaven I fell in love. Illuminating Tint & Conceal - This is a tinted moisturizer and it has on its cap a concealer that matches just perfectly. 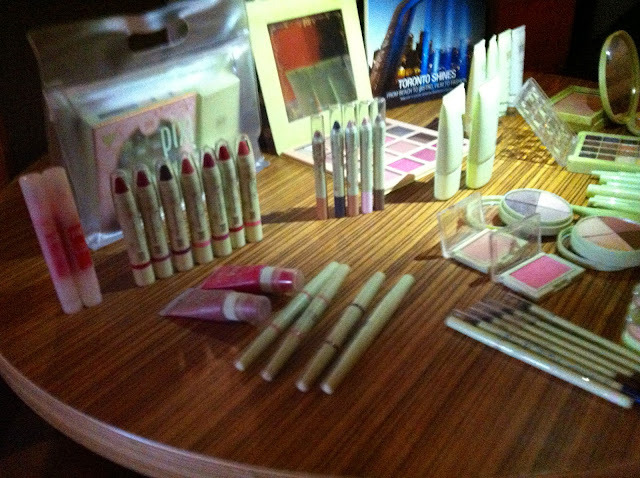 No more carrying around two products, no more searching for the right concealer match. Perfect! Soft Focus Fresh Kit- This kit is massive....that alone makes it worth checking out. Tinted Brilliance Balm in Unique Pink - This one uses your own Ph to change and make a custom colour just for you. ohh ahh.